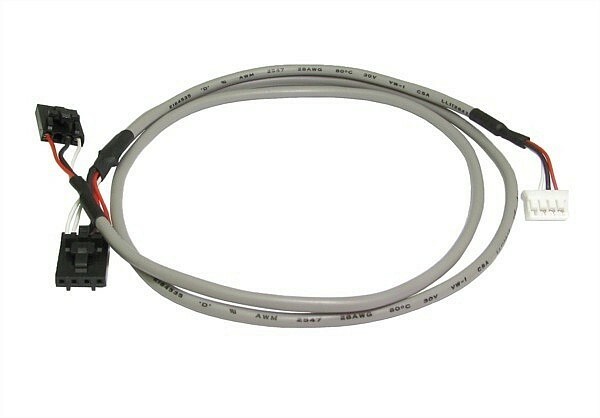 CD Rom Internal Audio cable. 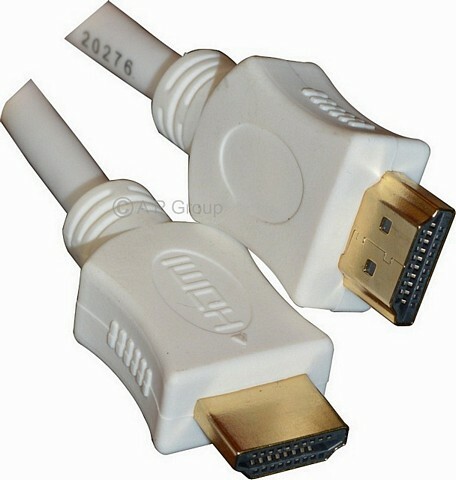 CD-Rom audio cable for connecting CD-ROM Drives to sound cards. 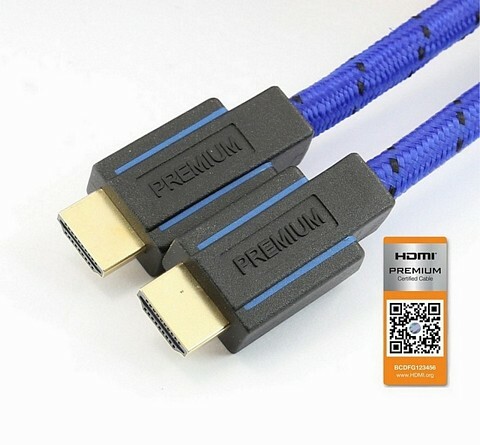 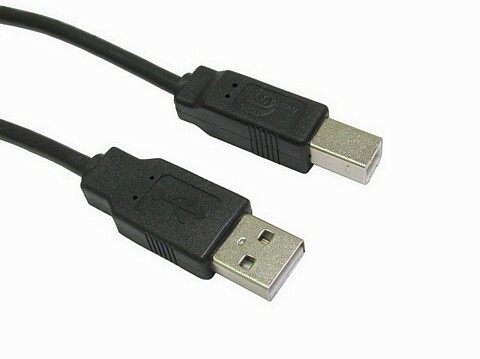 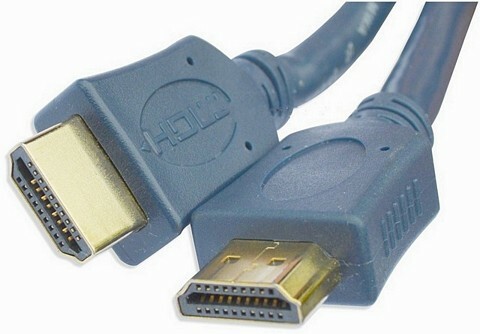 The cable uses a H4PL connector one end and a H4PL and JST4PL on the other.